Tuesday October 7th 2014 sees the return of Haibun Thinking with “Film Week”. A Haibun is a Japanese literary form that combines one or more paragraphs of your written narrative (prose) with a concentrated (short) poem – the haiku. Hai stands for haiku, bun stands for prose. Just because the standard has the set has 5/7/5 does not mean yours has to. As long as it is three lines and kind of sums up the story or finalises it. 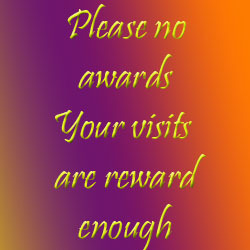 I hope you will join in if you are interested. 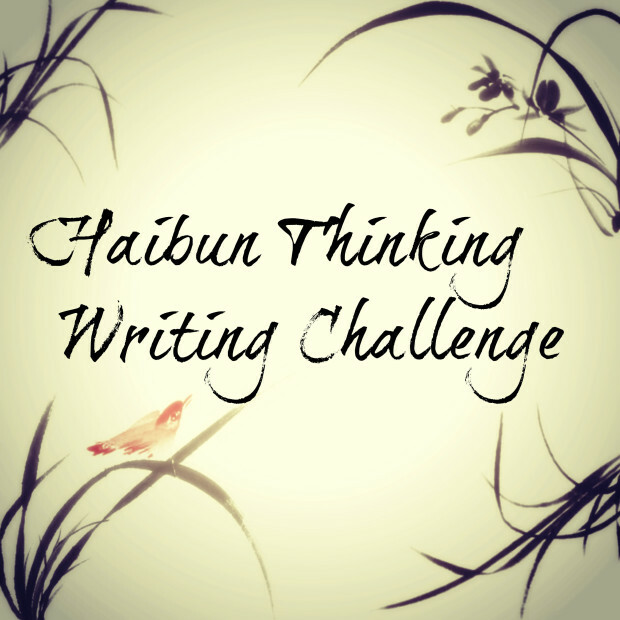 This entry was posted in Haibun Challenge and tagged Blog, Bloggage, Challenges, Haibun Thinking, Haiku, October, Postaday. Bookmark the permalink. Nice! 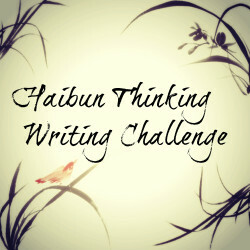 I tried haibun once before and now you’re making me want to attempt it again. Fantastic I look forward to seeing what you do. [ Smiles ] That is a lot in stored for Tuesday, Al.